Fruits and Sevens slot is a 5 reel video slot and features 5 paylines. The winnings pay out when three or more identical symbols land on the reels. The most common symbols that feature in this game are apples, lemons, oranges, plums and kiwi. 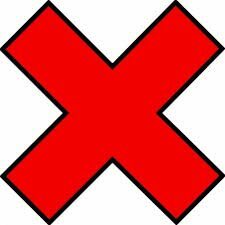 The highest paying symbol is the red 7. 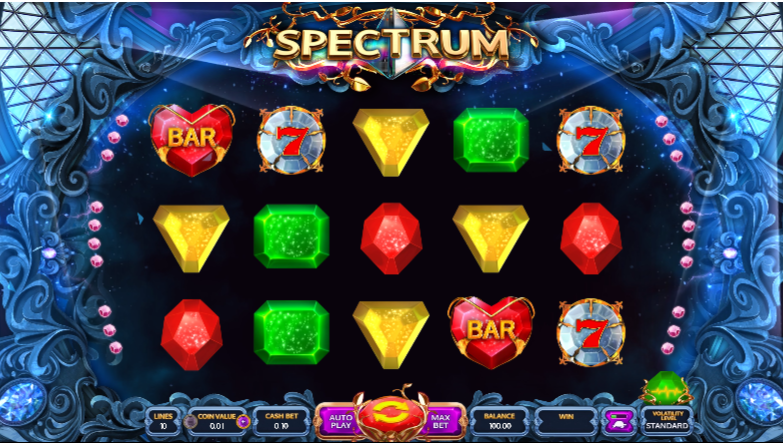 The players can even expect stacked symbols in this game that can shoot up the winnings. Like all Novomatic slots, the players can gamble their winnings in this video slot. There are many other fruit themed slot games offered by Novomatic games such as The Money Game and Columbus Deluxe. This Novomatic slot machine game features winning combinations when three or more similar symbols land on the reels. The symbols need to be situated next to each other on the active pay line. The calculations are done from the left reel. The payoffs are calculated by considering the bet per line and multiplying with the combination index. The amazing sound effects and the graphics make the game more exciting.